Chinese quarantine authorities have seized more than 23 tonnes of frozen Irish pork that was found to be contaminated with dioxin. They have ordered it to be returned. 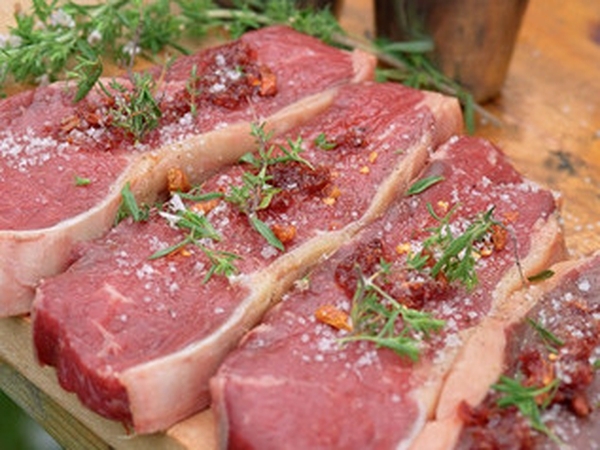 The pork was imported by a company in the city of Suzhou in October. Inspectors sealed the pork and ordered the company to send it back. 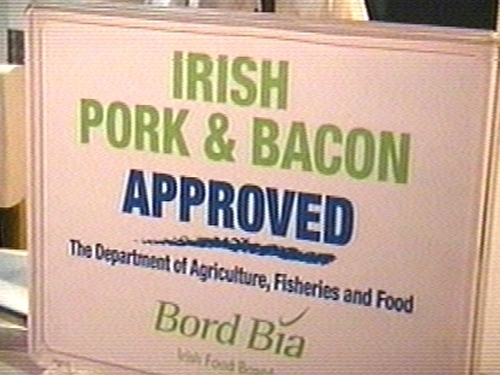 China banned the import of Irish pork last month following the contamination scare. China has been beset by food safety scandals in the past few years, including a recent mass contamination of infant formula by the chemical melamine in which at least six babies are believed to have died and thousands made ill.